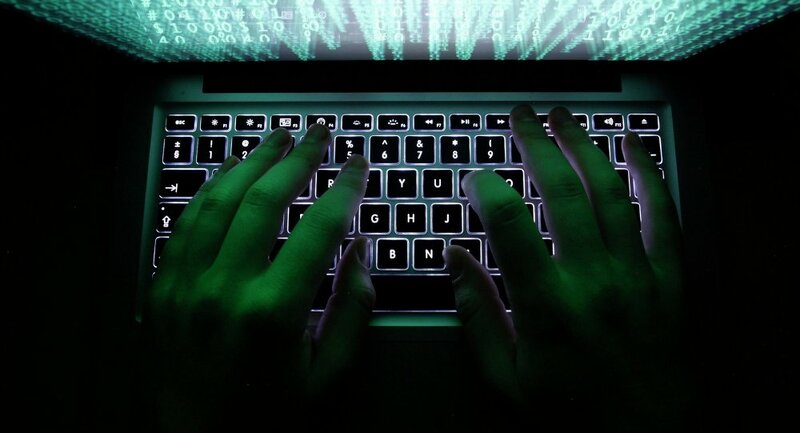 Here Are The Cybersecurity Threats Which Are On The Rise In 2019! 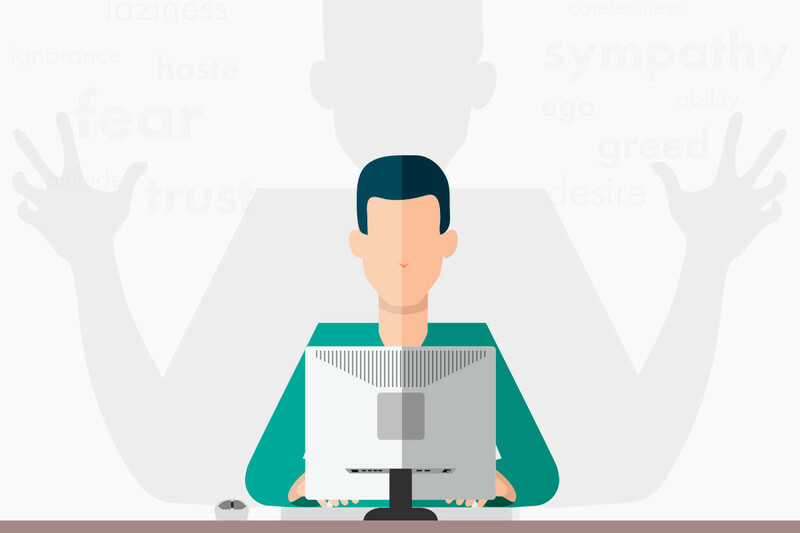 Read moreHere Are The Cybersecurity Threats Which Are On The Rise In 2019! Five Ways In Which AI Could Be Used To Prevent Hackers! Read moreFive Ways In Which AI Could Be Used To Prevent Hackers! Is AI Fulfilling the Promised Aspects Of Cybersecurity? Read moreIs AI Fulfilling the Promised Aspects Of Cybersecurity? What Is DNS Hijacking And How To Avoid It? Read moreWhat Is DNS Hijacking And How To Avoid It? Seven Cybersecurity Intimidations In IoT World And How to Combat These Challenges! Read moreSeven Cybersecurity Intimidations In IoT World And How to Combat These Challenges! What is URL Spoofing? How Can You Avoid It to Stay Secure? Read moreWhat is URL Spoofing? How Can You Avoid It to Stay Secure? Everything You Must Know About Wi-Fi Security! 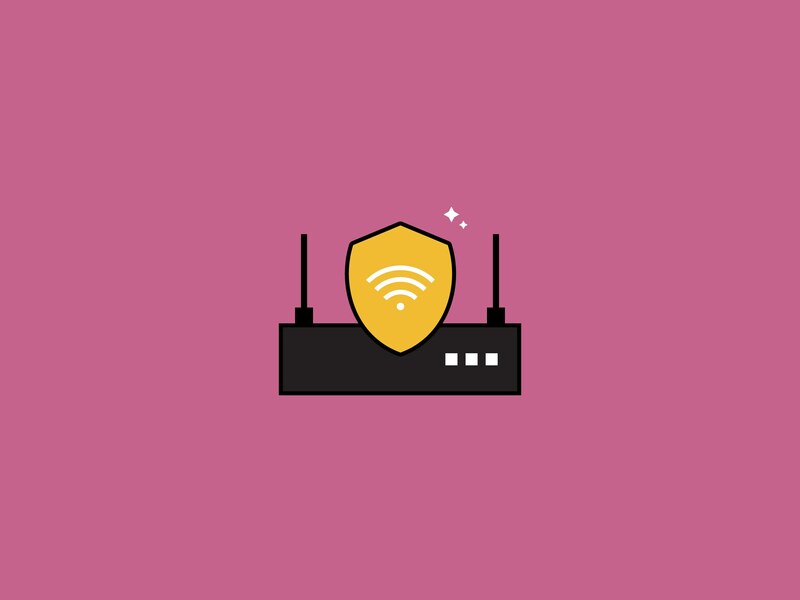 Read moreEverything You Must Know About Wi-Fi Security! How to Recognize & Prevent Social Media Account Phishing Attacks? 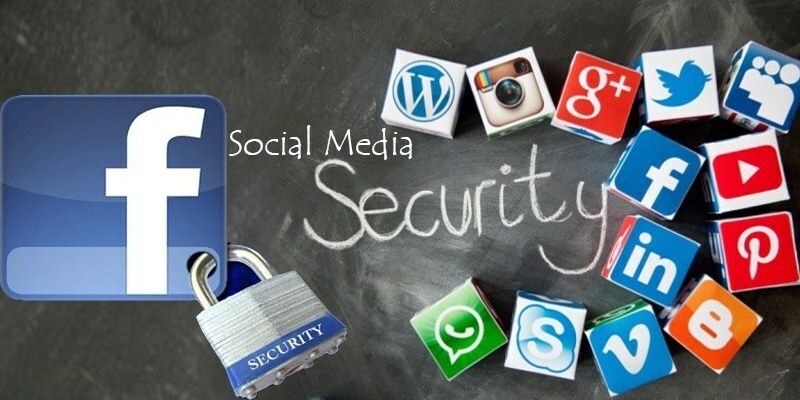 Read moreHow to Recognize & Prevent Social Media Account Phishing Attacks? 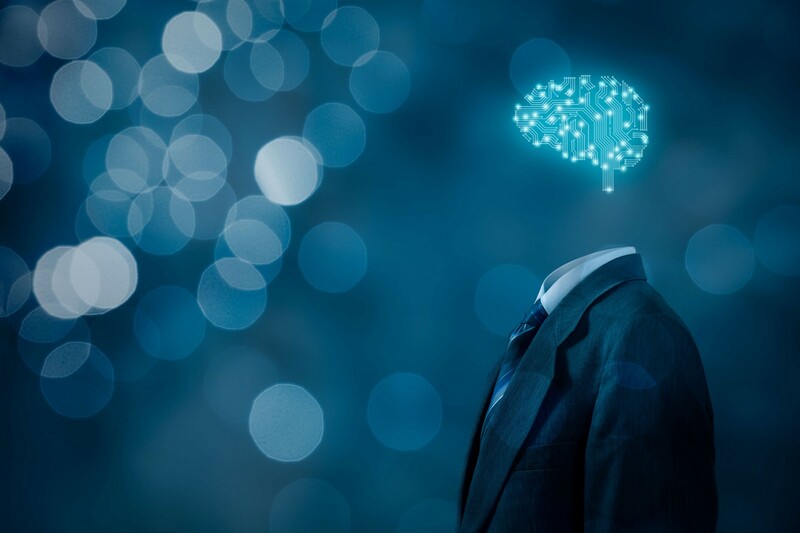 5 Ways Which Shows Artificial Intelligence Is Evolving as Smart Learning! Read more5 Ways Which Shows Artificial Intelligence Is Evolving as Smart Learning! Everything You Should Know About Social Engineering! Read moreEverything You Should Know About Social Engineering!